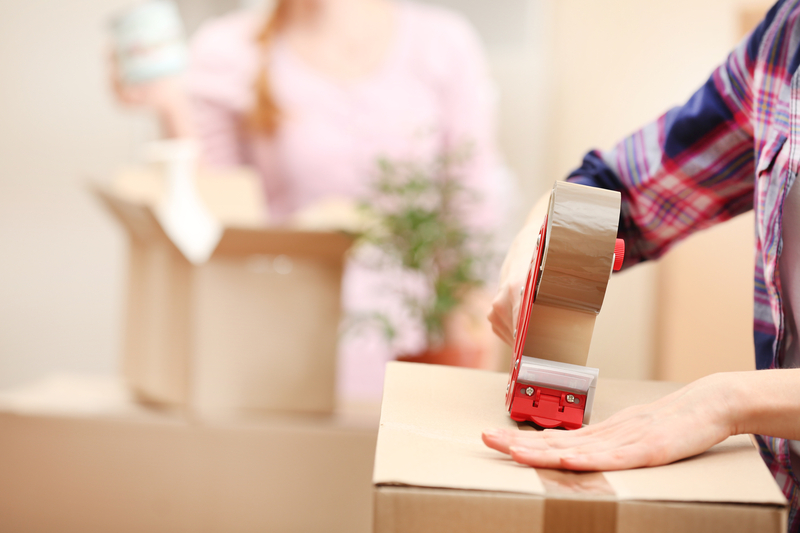 Renting a storage unit is an excellent way to declutter your home. But simply transferring items from one place to another creates frustrations down the road when you need to find something fast. Fortunately, these three simple steps will get your unit perfectly organized quickly and efficiently. While large items and furniture are suitable to stand on their own, the majority of items in your storage unit should be placed in boxes or tubs. It's best to store similar items together and label each container with its contents so that you don't have to dig through multiple receptacles to find what you need. When selecting containers, stick with similarly sized variations to make stacking easy. After organizing the contents, begin dividing boxes into categories. For most individuals, this process involves separating containers by where the belongings are usually located in a home. For instance, a box of books works well with a tub of extra office supplies. Similarly, bed linens and pillows are an excellent match. Following this strategy allows you to quickly narrow down which area of the storage unit to focus on when looking for an item. It doesn't matter how organized your belongings are if they're simply crammed into your unit, so create an arrangement that provides easy access to every container. Start by stacking boxes along the exterior walls of the storage unit, and then begin creating rows in the center. The goal is to create walkways that provide easy access to all of your stored goods. For the best results, disassemble furniture when possible. If it can't be dismantled, take advantage of valuable storage space by placing boxes between legs and on top of the item. Once every piece is in place, create a master list that highlights the locations of each category, and keep it near the front of the unit. International Self Storage is a leading provider of safe, secure, and affordable storage units in Anchorage, AK. Along with traditional heated and unheated units, they provide spaces for RV and car storage as well as airport parking. Take a closer look at their options by browsing their website, and request a quote today at (907) 563-3287. You can also learn more about their other facility, Dimond Mini Storage, by calling (907) 522-1443.